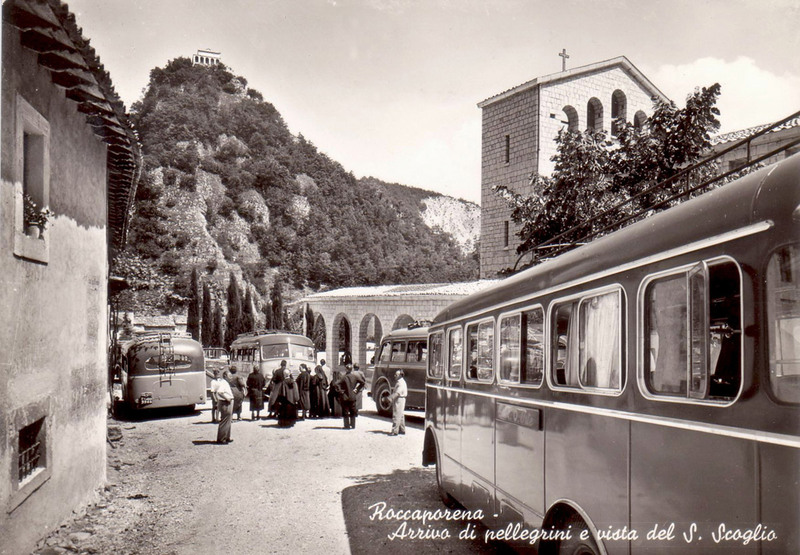 The mountain village of Roccaporena is situated at the foot of Mount Rucino (1,033 m.), in the municipality of Cascia (PG), Italy, Archdiocese of Spoleto-Norcia. 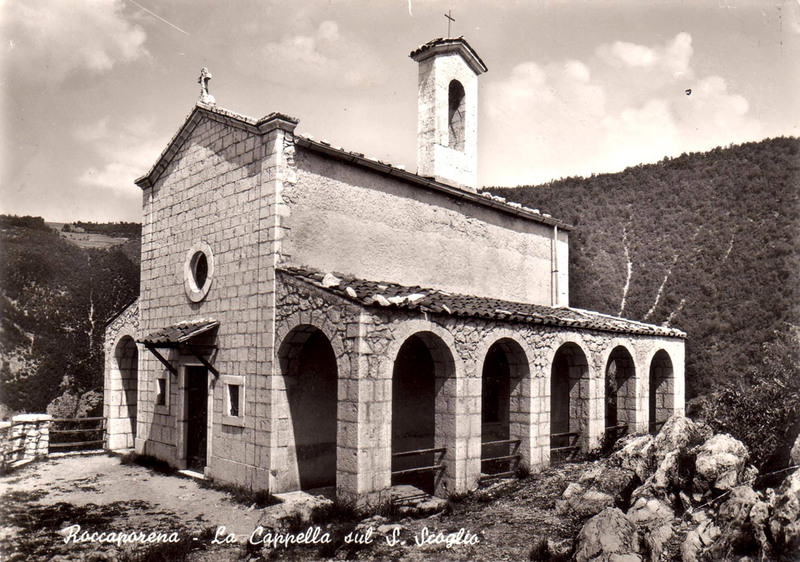 No doubt there were inhabitants already in the years preceding Christianity and that, in the sacred geography of the Umbria region, it had a special prestige. 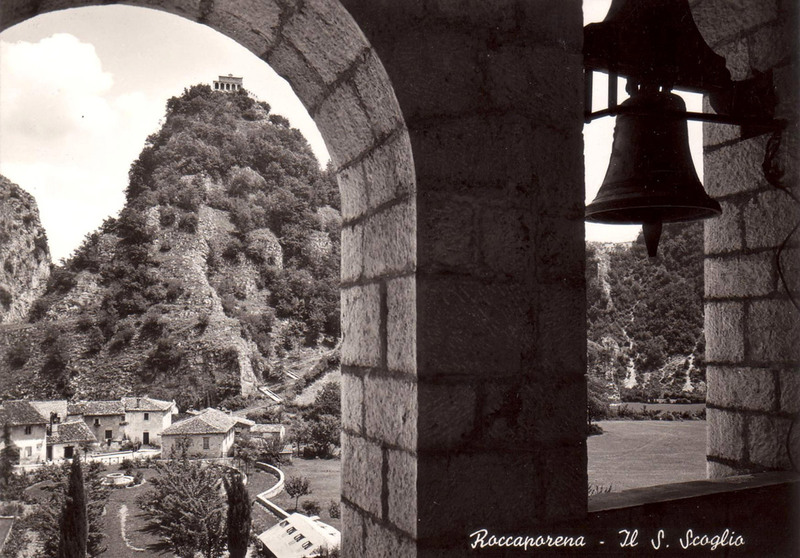 Written in the “Regesta di Farfa” one finds that during the Middle Ages Roccaporena was part of the “Castaldato Equano”, which was part of the duchy of Spoleto founded by the Lombards in 571. 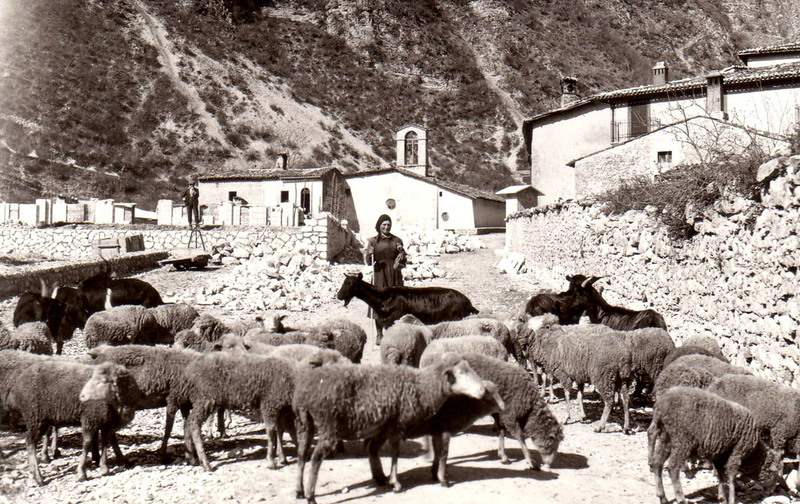 The inhabitants worked as shepherds and as farmers: they rose sheep and goats, and did mountain farming especially cereals, based on the cultivation of grains and barley and some other types of vegetables, such as lentils, fava beans and chickpeas. 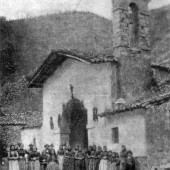 Acorns were an important natural resource not only as food for pigs but, once they were roasted and turned into flour, also for people. 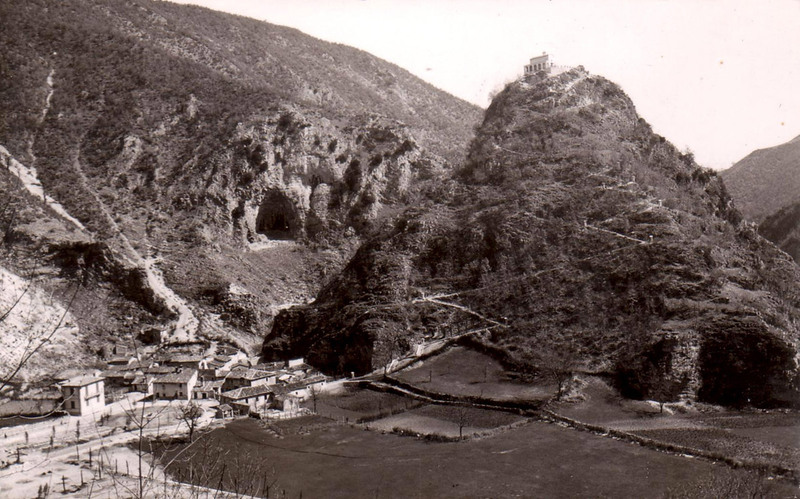 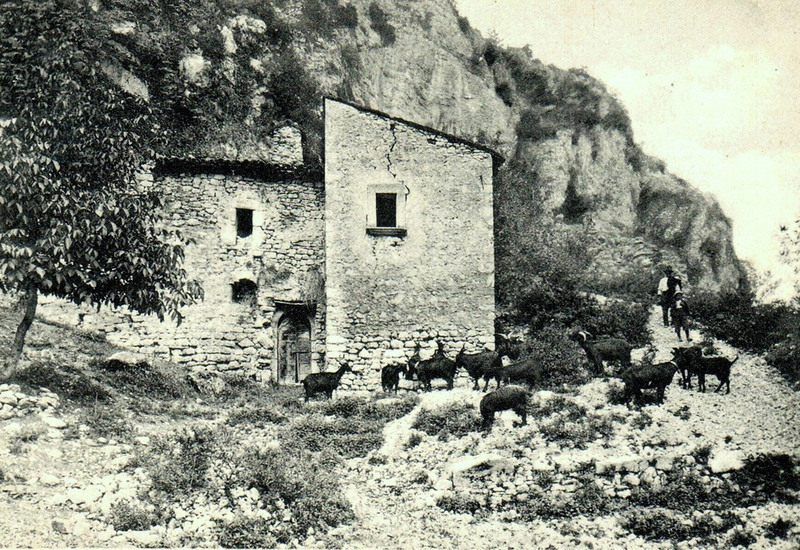 In 1080 the monks of Farfa divided the ancient “Castaldato” into eleven “cells” or monastic communities. 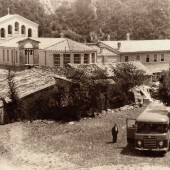 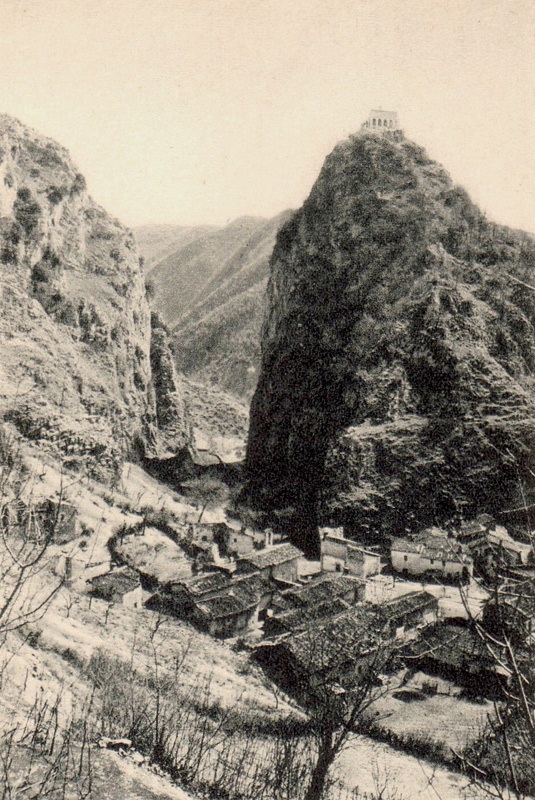 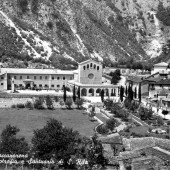 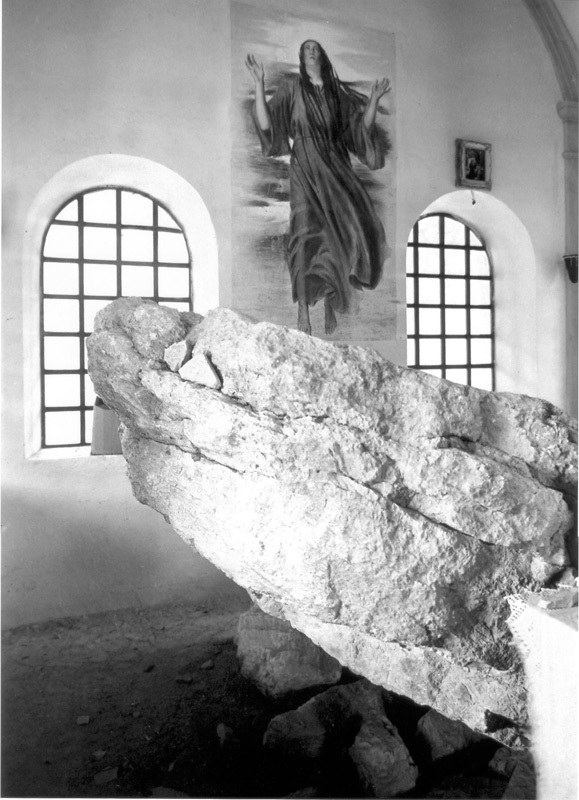 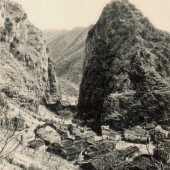 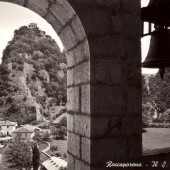 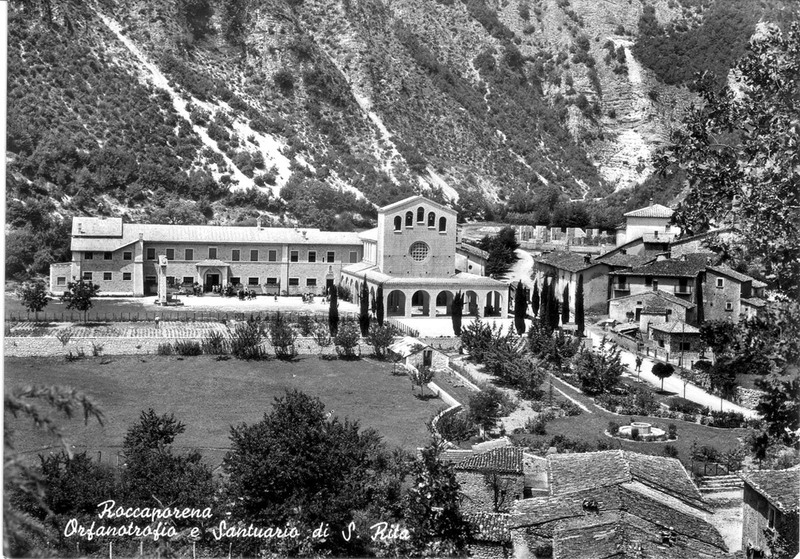 The fourth of these, that had a Prior and six monks, were assigned to Roccaporena: hence a monastery was opened, later dedicated to St. Montano, under the rule of St. Benedict. 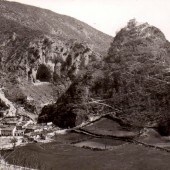 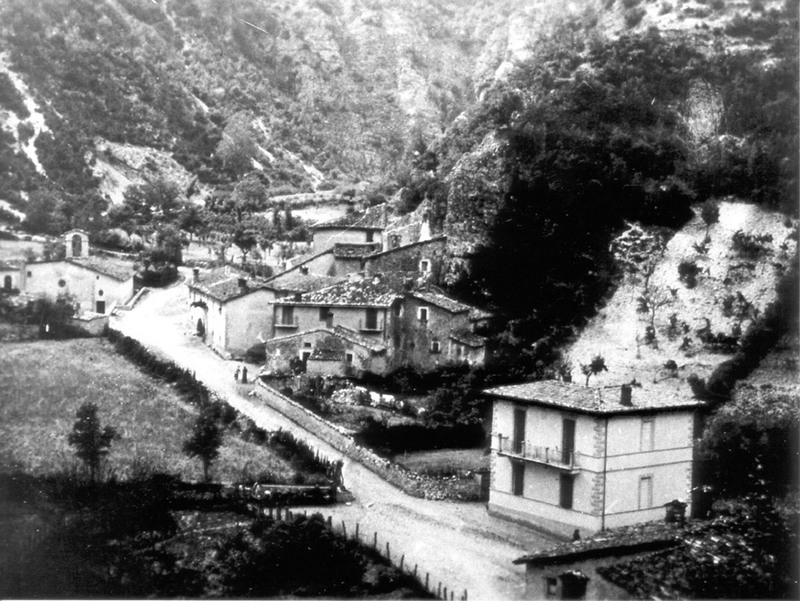 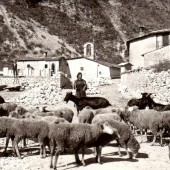 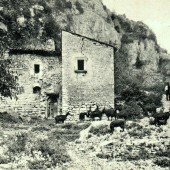 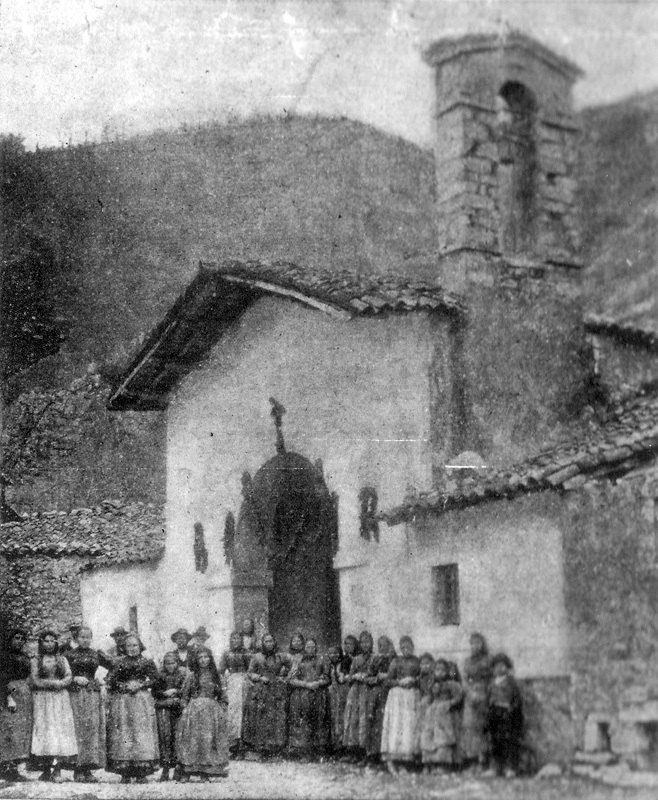 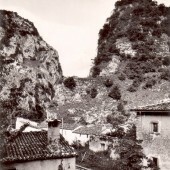 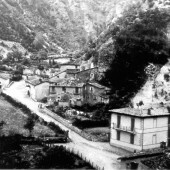 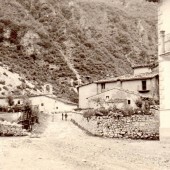 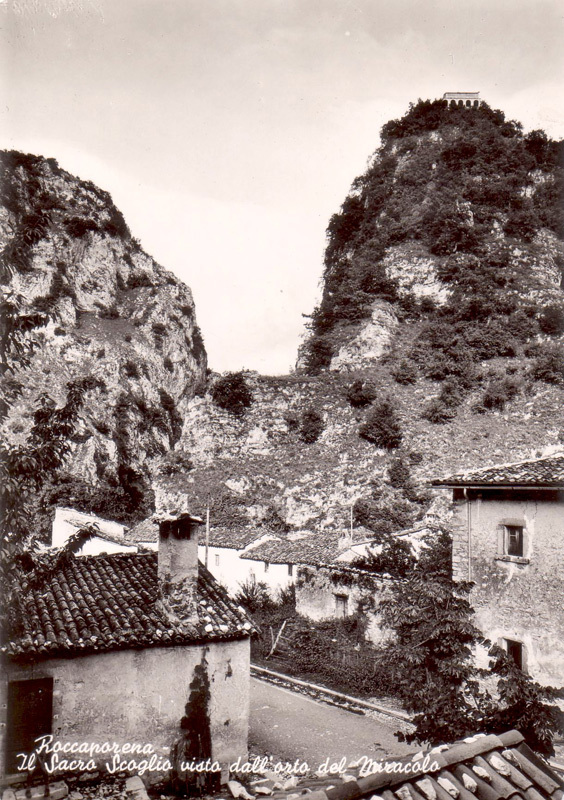 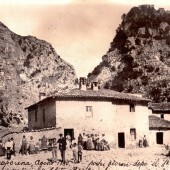 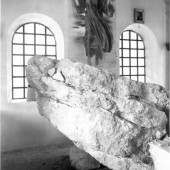 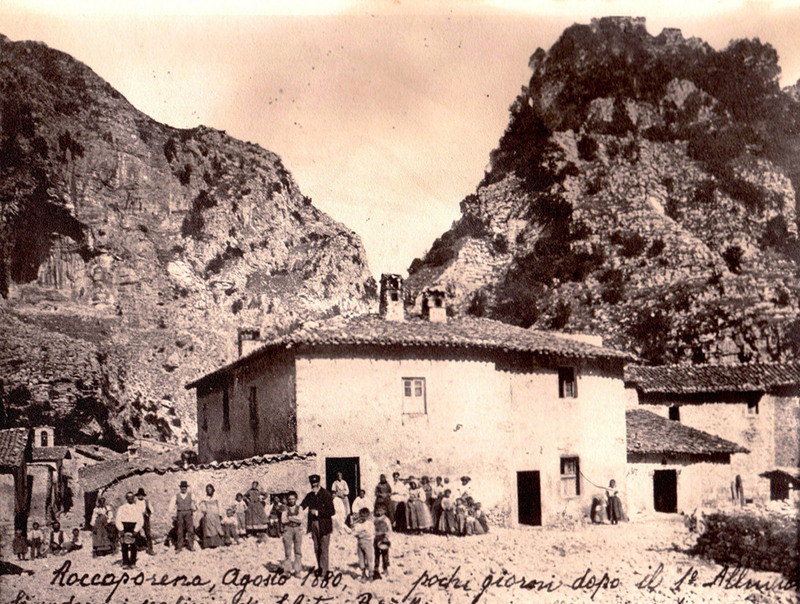 Up until 1900, the year of the canonization of Saint Rita, Roccaporena was almost identical to how it was during the XIV and XV centuries, completely isolated from the rest of the world: Cascia was reachable only by a pathway that, following the banks of the stream “Corno”, went under the cliffs of the Castellano Hillside. 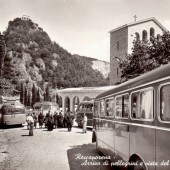 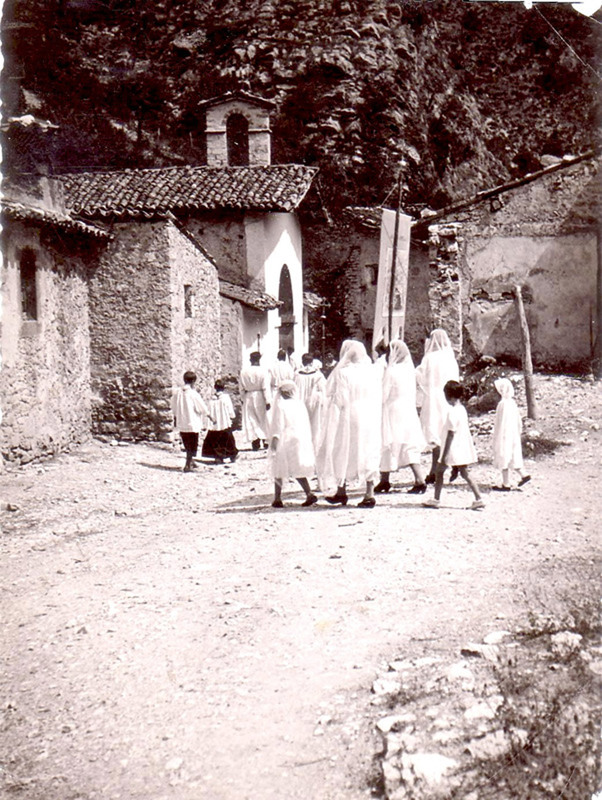 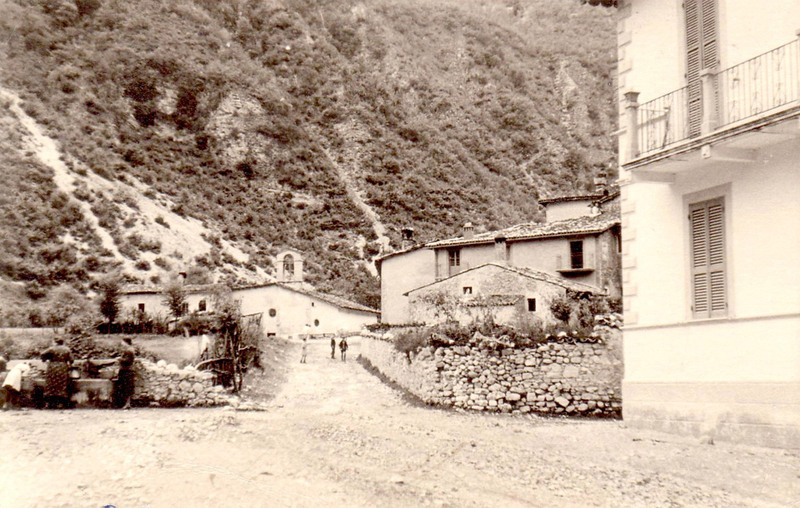 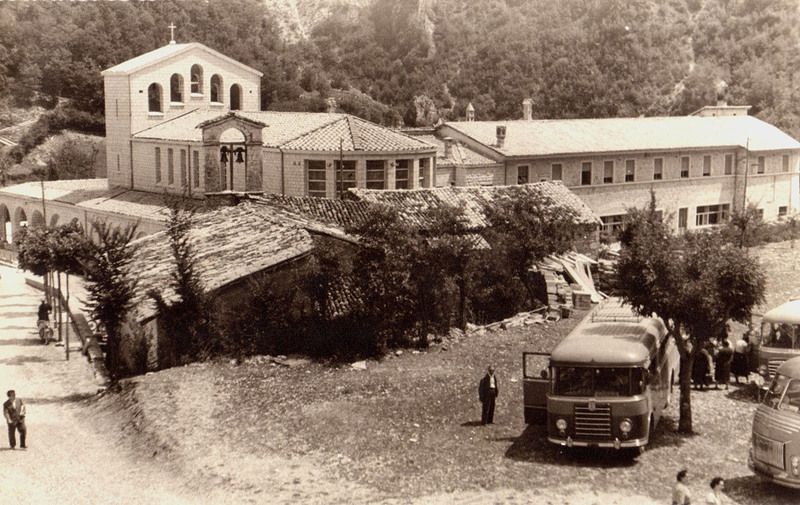 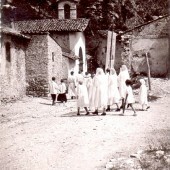 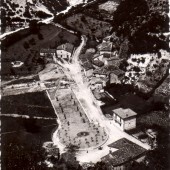 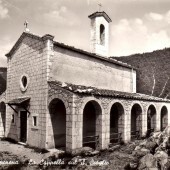 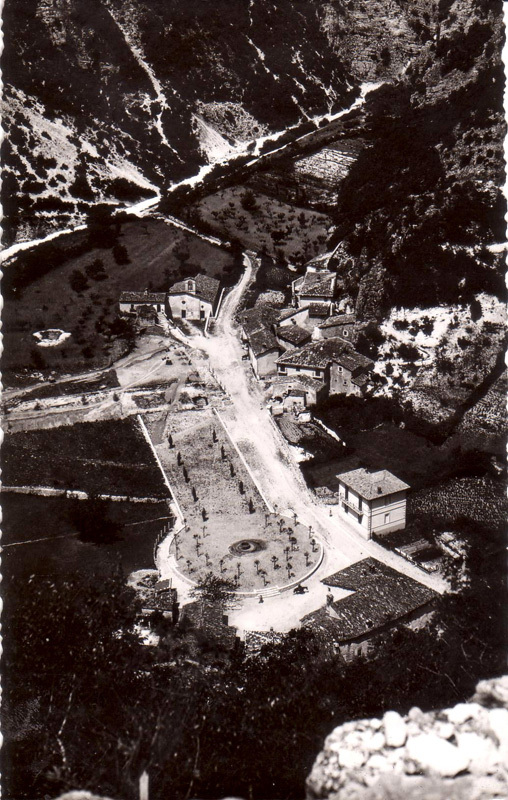 After the two World Wars a paved road has been built that links the village with the city of Cascia and makes it possible to welcome, every year, thousands of pilgrims and visitors.